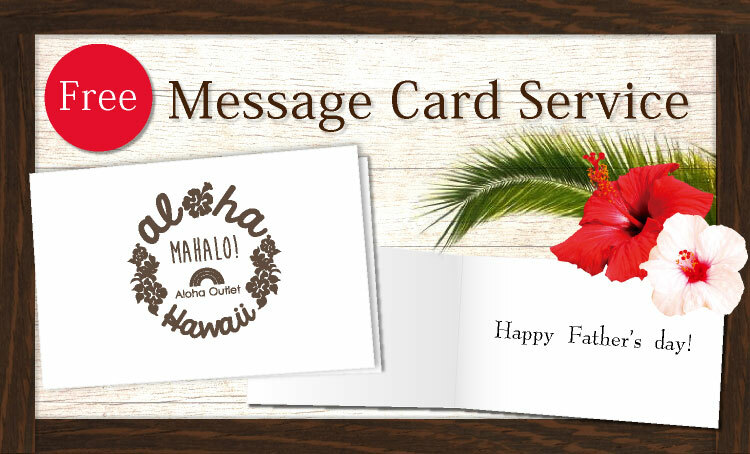 Father's day Gift ideas｜Free shipping Hawaii! 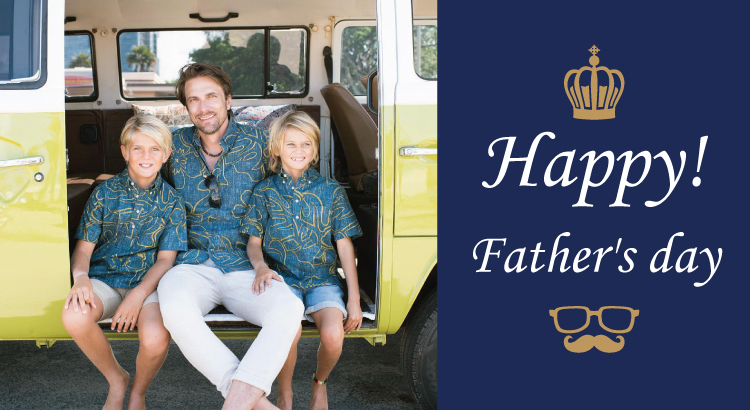 We have hand-selected Hawaiian Shirts and Hawaiian Print Neckties perfect for a Hawaiian-Style Father’s Day gift. Today, reyn spooner has grown from that first store in Hawaii to a global presence with modern,high quality Aloha inspired apparel built on tradition and innovation. Voted by Hawaii's residents as "The Best Place for Hawaiian Fashions" for the past 10 years. 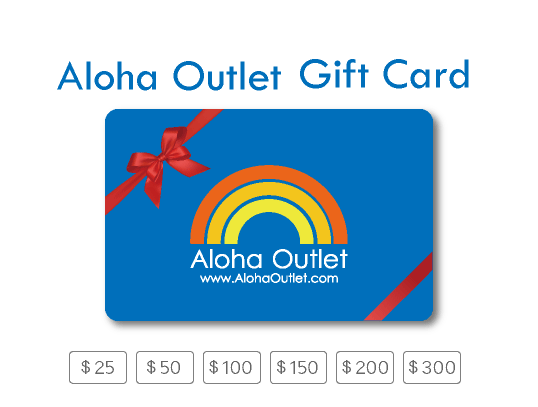 Hilo Hattie guarantees the best values, largest selection of Made-in-Hawaii gifts and a 100% quality guarantee on thousands of Hawaiian products. Popular Local Brand that creates vintage Hawaiian Shirt designs inspired by the styles trending in Hawaii in the 1930s – 1950s. Avanti created a Revival Design Hawaiian Shirt that Elvis Presley wore back in the days, and has celebrities like popular American Music Artist Bruno Mars wearing their line regularly. Avanti also has matching Ladies and Kid’s clothing available! Upon request, we will provide a complimentary message card. During checkout in the special request box, write [Free Message Card] and your short message and we will include it in your order.